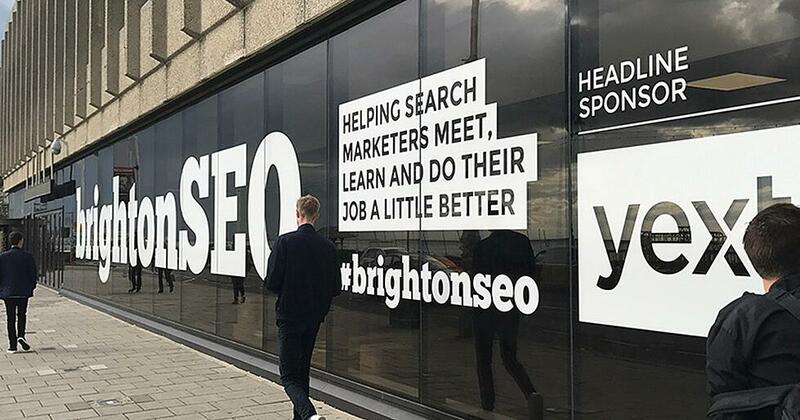 BrightonSEO: What Can a Social Media Marketer Learn From Going to an SEO Conference? 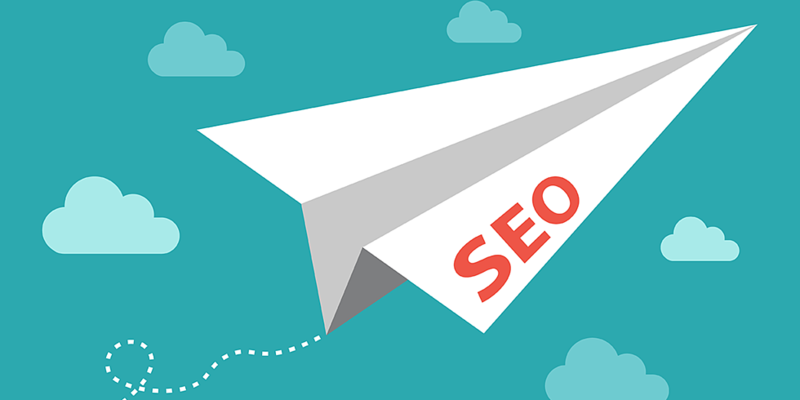 SEO doesn't have to be hard. Outline your strategy in three simple steps: use research tools, find keywords for each part of the funnel and create content that performs. 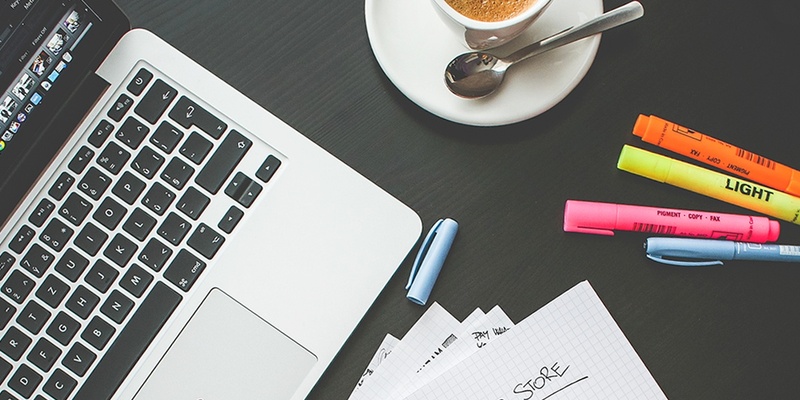 Ready to tap into the power of social media to achieve better ranking? 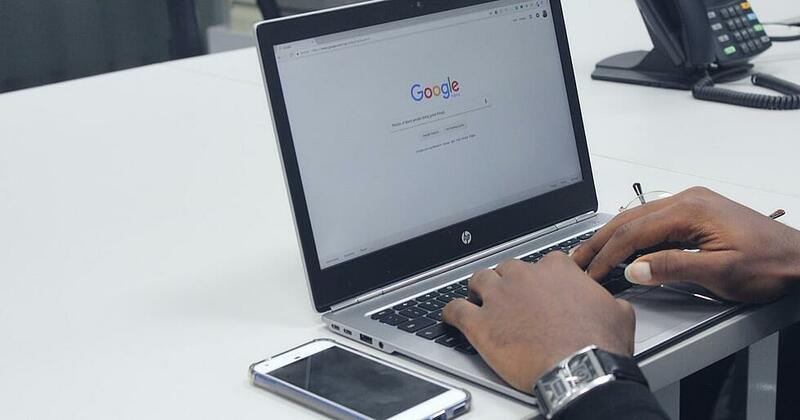 Here are 6 tips on how you can improve SEO with social media. Want to improve the searchability of your blog articles, but are overwhelmed by ever changing SEO tips? Get some peace of mind with this evergreen advice.